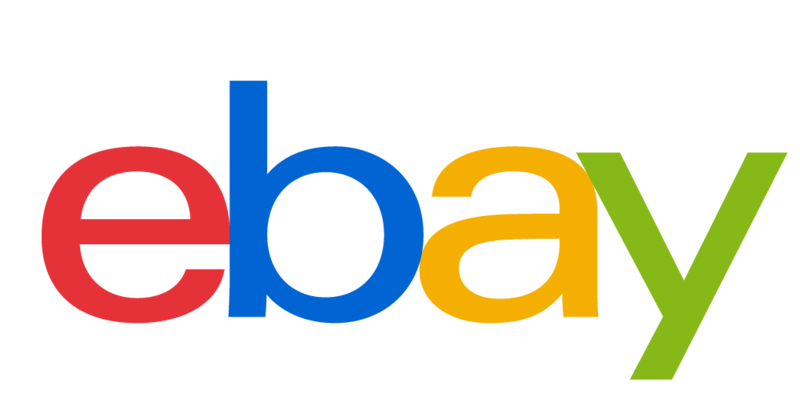 See what customers have to say about our products! "Where was this 2010 when I dislocated my shoulder???? This is the best therapy gel pack wrap in the world. I've always use gel wraps but this is the most comfortable one I've had. Thank you, thank you, thank you so much for making such a wonderful product. It was not too long or short. It was just right. I think it will be just right for everybody, tall or short. It is as it was described and I got it on time. I would definitely recommend this to other people." 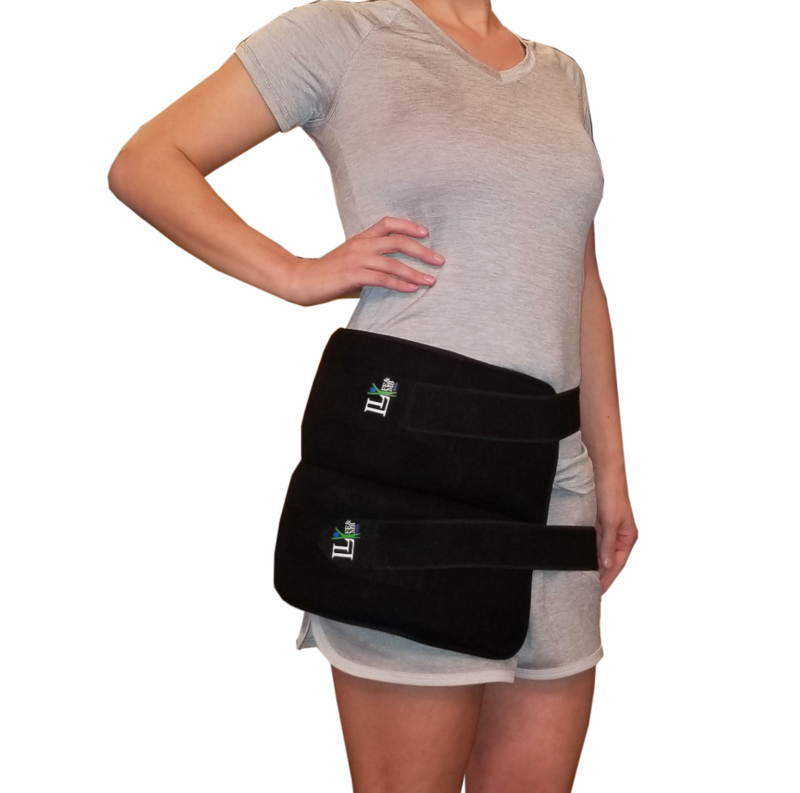 "This is the only shoulder cold compress to get. 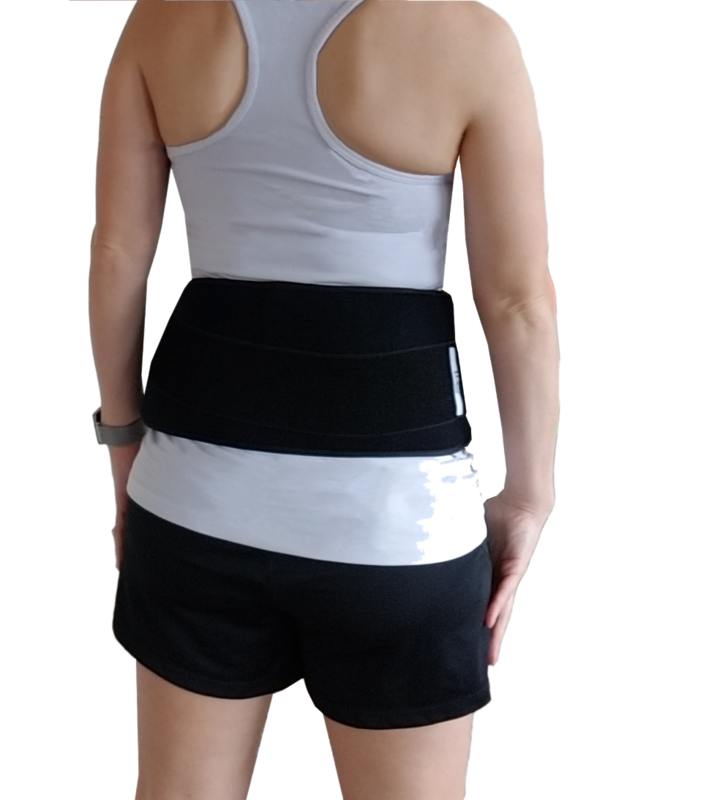 I looked at all the other ones I could find on Amazon and other places following shoulder surgery. 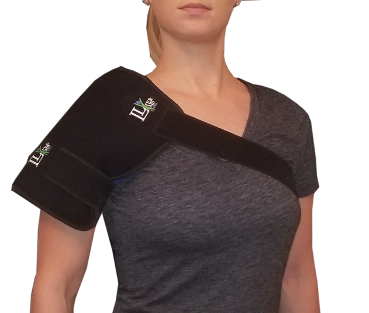 This is the only wrap that has a continuos pad that completely coveres the top and sides of the shoulder and the upper arm with cold and is also easy to walk around with and work. I take this to wok on days that I have PT and use this following the appointment so I can work rather than have to sit next to an ice machine. 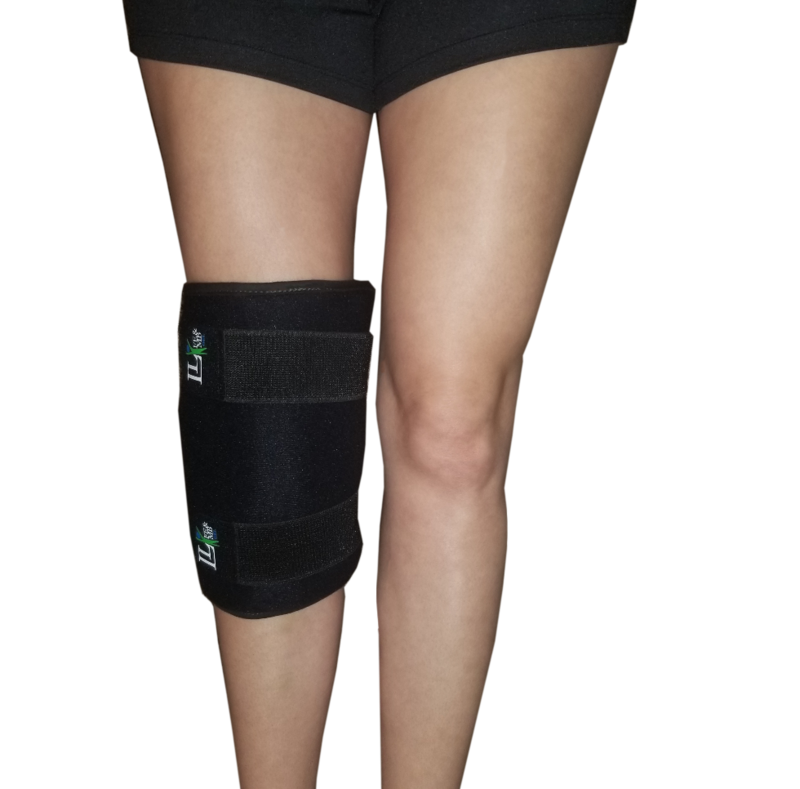 The ice pack stays good and cold for at least 20 minutes and the strap is comforatble, secure and very adjustable so you can get a snug fit with good ice contact. Adjust how cold you want it by how many layers of clothing you wear. My ice machine is out of work with this wrap. Very well made. Couldn't be happier." I love this thing and HIGHLY recommend it! 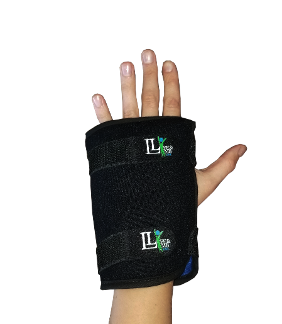 I received the small one for my thumb (tendinitis) 3 days ago. I wasn’t icing as often as my doctor wanted because it was so hard to find time to hold the ice on my thumb and wrist for 20 minutes 4 times a day. With this gel pack, I can strap it on and continue about my day! 1. It’s cold. Very cold. 2. The material against your skin is the perfect thickness to allow the cold to be felt immediately, yet still be safe to keep on for 20 minutes. 4. The gel pack slides in very nicely, and a small velcro strip at the top of the pocket keeps the gel pack in the compress. 5. The pocket for the gel pack is lined so the condensation/wetness does not touch your skin at all. You stay perfectly dry! Please help us by participating in a Customer Satisfaction Survey.